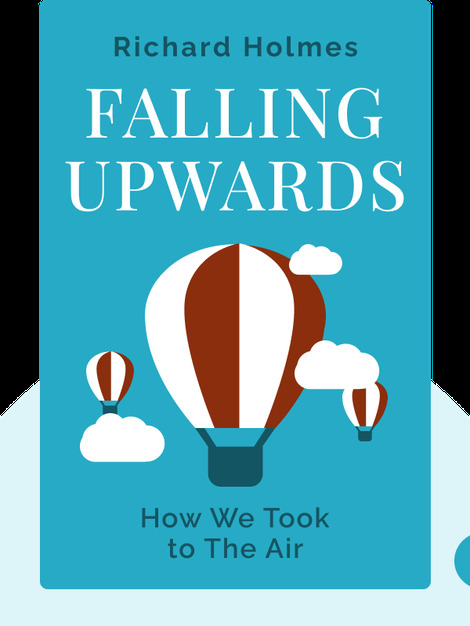 Falling Upwards (2014) details the surprisingly rich history of hot-air balloons. It begins with the first successful human attempts to take to the air using balloons and goes on to chronicle their clandestine role in escape attempts and military ventures. From daring balloonists from the golden age of ballooning to the literature they inspired, it’s all covered here. 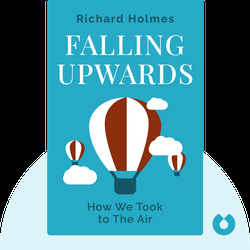 Richard Holmes is a prize-winning author, best known for his nonfiction book The Age of Wonder, which details scientific development at the end of the eighteenth century. He has also written numerous celebrated biographies, including a life of the poet Percy Bysshe Shelley.